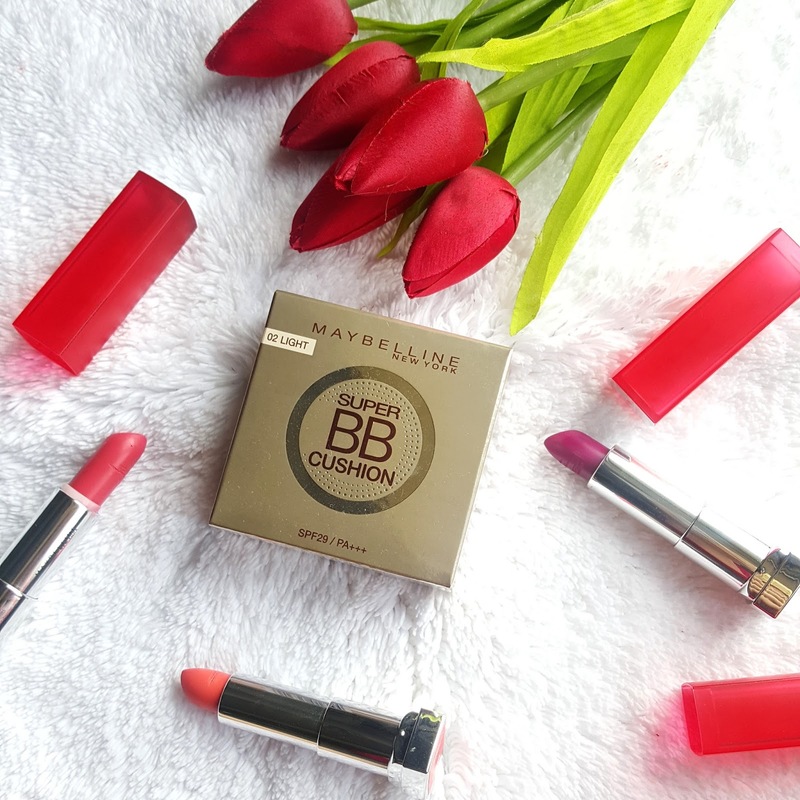 Are you Excited because I am.. Maybelline finally got BB Cushion to India and I just cant express my happiness I badly wanted to try them. I have used Dr.Jart's BB cushion cream but I was not at all happy. So I am really having expectations from this one. 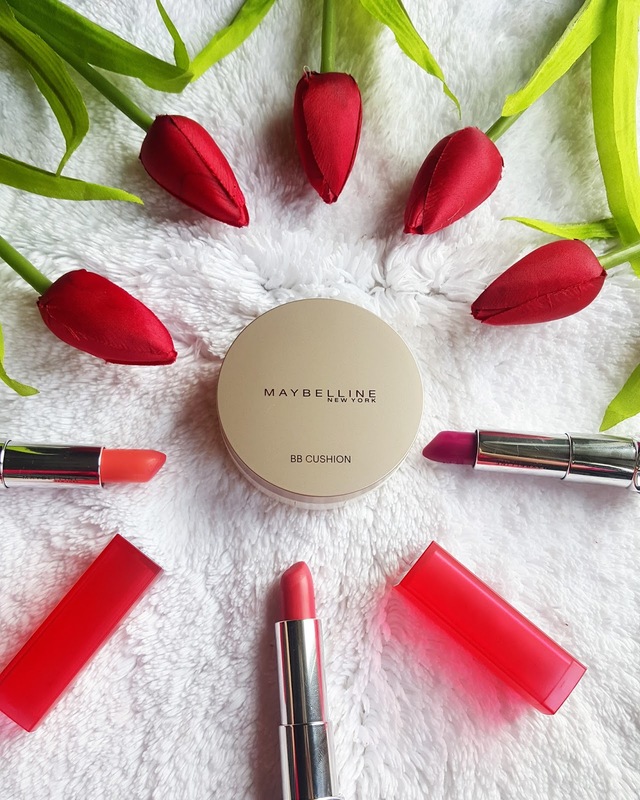 Lets talk about Maybelline Super BB Cushion firstly it contains spf 29pa++ so you don’t need any extra sunscreen as it provides enough sun protection for daily use. If you have normal to dry skin you need to use a little moisturizer before putting on this bb cream. Well if your skin is combination oily you may not need it. It comes in a big white round container with matte champagne color lid. And not to forget this container also comes in shiny cardboard box. The packaging to me looks quite attractive and worth spending 1200/- There are two layers first one has a round puff applicator which I generally don’t use except while travelling I prefer using flat brush instead. It also contains mirror on one side. The second layer contains the perforated cushion. The packaging doesn’t look to me like a drugstore brand it gives me feel of some luxurious brand. 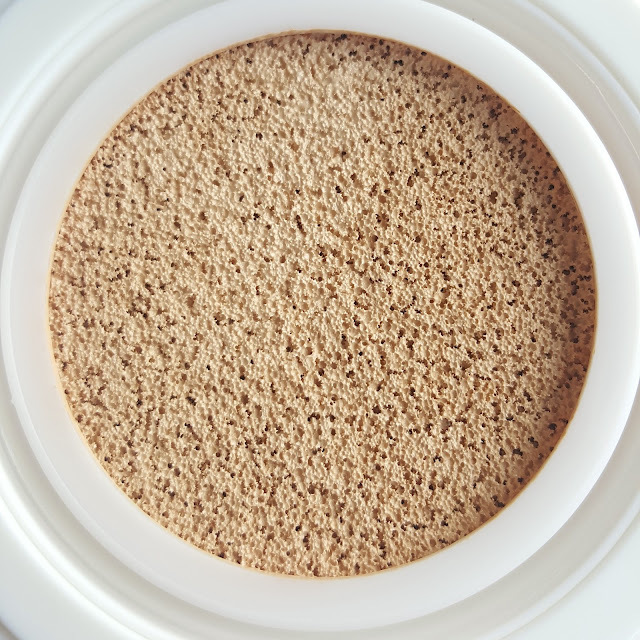 I would suggest to use a very little product and then blend into skin if you feel you can always add layer. 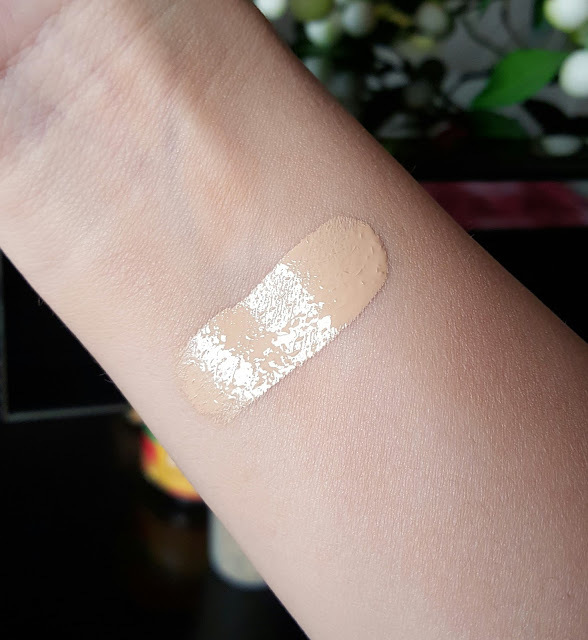 It has light to medium coverage definitely gives you even tone but doesn’t cover dark circles or acne marks. Also bb cream always tend to give white tone due to high spf I prefer going for natural shade. 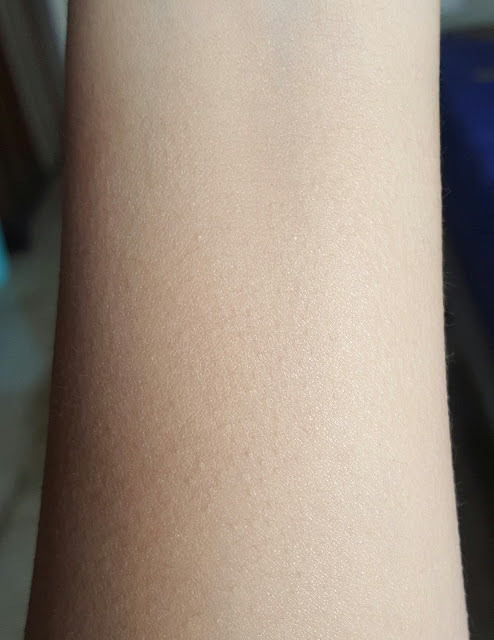 I picked up 02 light shade which is still little lighter to my skin tone. I prefer using very little quantity. It covers the pores and gives smooth even skin.. it also brightens my complexion. This cushion has liquid makeup you just need to press very lightly and you get the product on applicator. 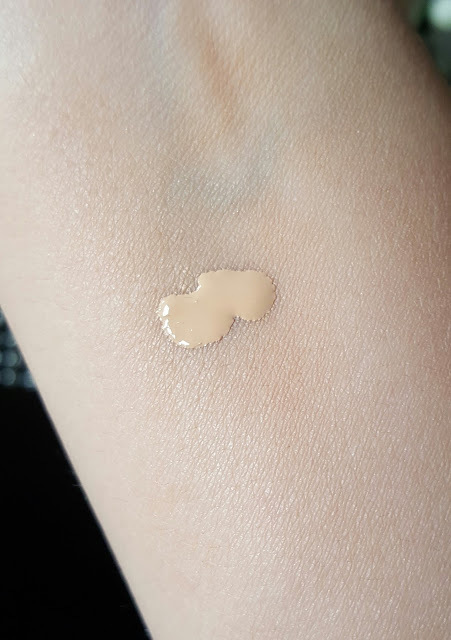 Some of the bb creams are very difficult to blend it can look patchy and uneven but this one was quite different and I am happy how it works on my skin. I don’t need to put much effort in blending. It moisturizes my skin and doesn’t cling on to dry patches. Stays on for 5-6 hrs without creasing. I have Oily Tzone but due to winter months I didn’t observe any oiliness for 3-4 hrs. For summer I think the staying power will be less. Its very comfortable to wear even on humid days. 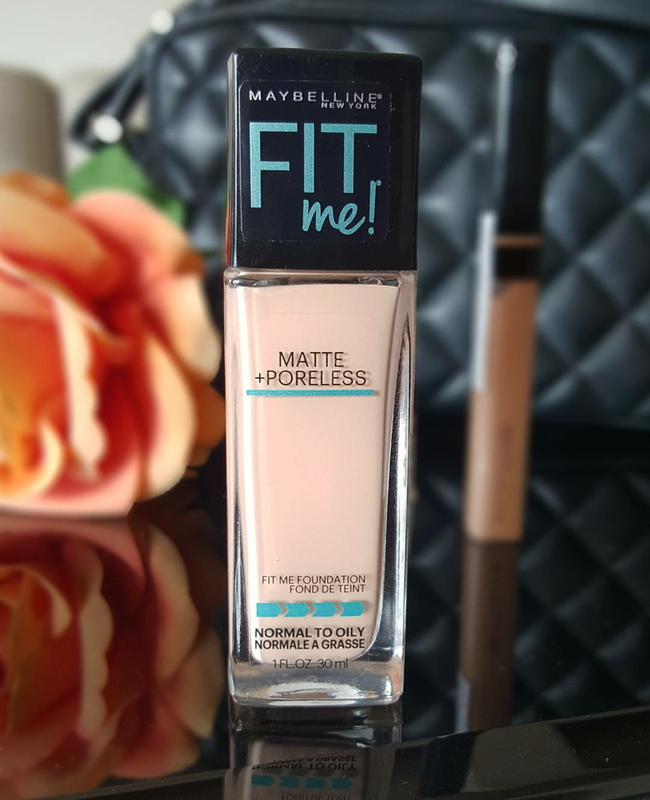 Doesn’t give sticky or oily feel the formula is light weight and gives dewy finish to skin. 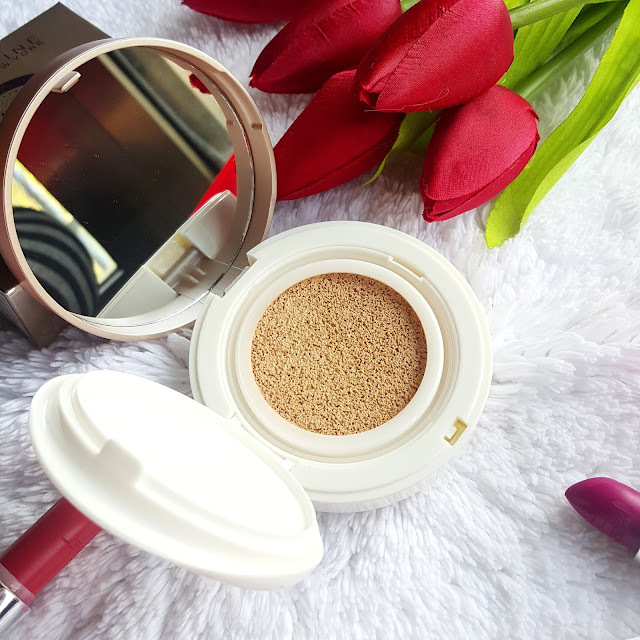 My skin looks bright, even and glowy after using this SUPER BB CUSHION. 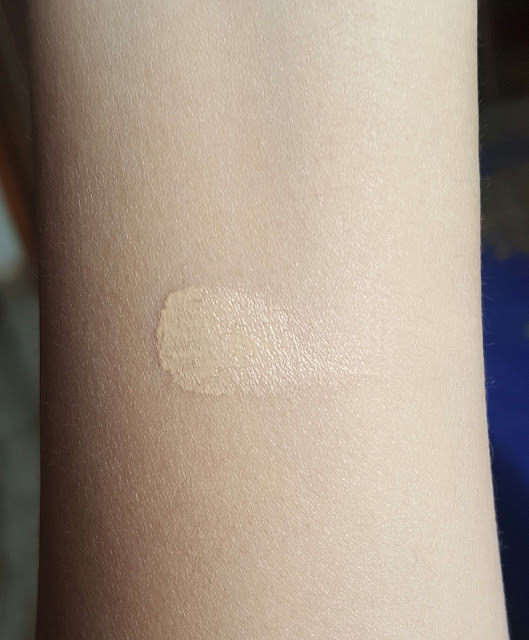 The product has good pigmentation which covers any redness too. Overall Recommended I had expectations from this product due to previous bad experience of bb creams I didn't wanted to be disappointed. And I was not this one proves to be very different from other bb creams and works for me. It doesn’t clog my pores and also doesn’t give any breakouts. There is no fragrance in this product. Only two shades are available so gals try out your luck. I prefer using this on usual days when I don’t need full makeup. Also I like using concelar with bb cushion to give me natural even toned skin. Its pricey but the product is amazing to use. 02 light shades is for light to fair skin tones having neutral undertones. 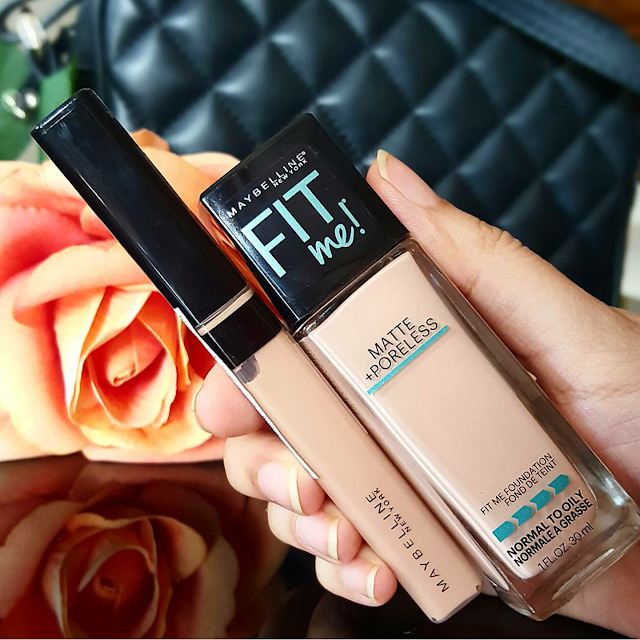 If you following me on instagram you must be knowing my latest post was all about Maybelline fit me foundation and concealer. Yes gals it has finally arrived at stores and I was already taken away with this entire fit me range. 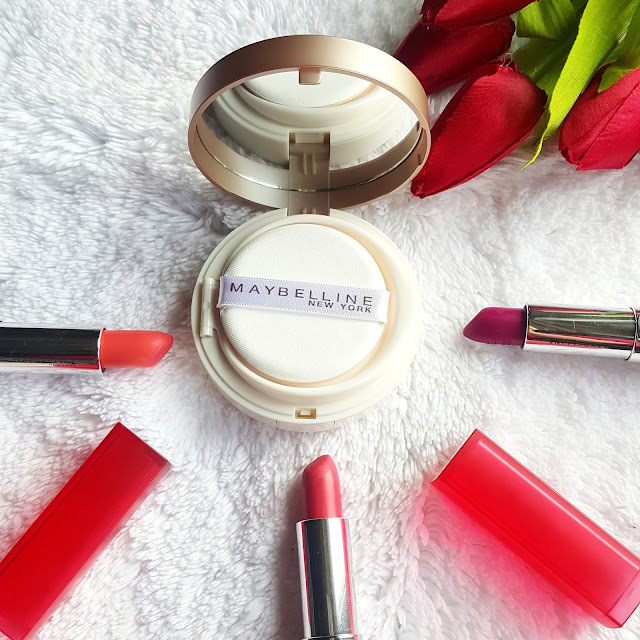 This range consist of MATTE PORELESS Foundation, Pressed Powder, Concealer and Blush. I picked up FIT ME MATTE PORELESS FOUNDATION , FIT ME CONCELAR & FIT ME BLUSH. 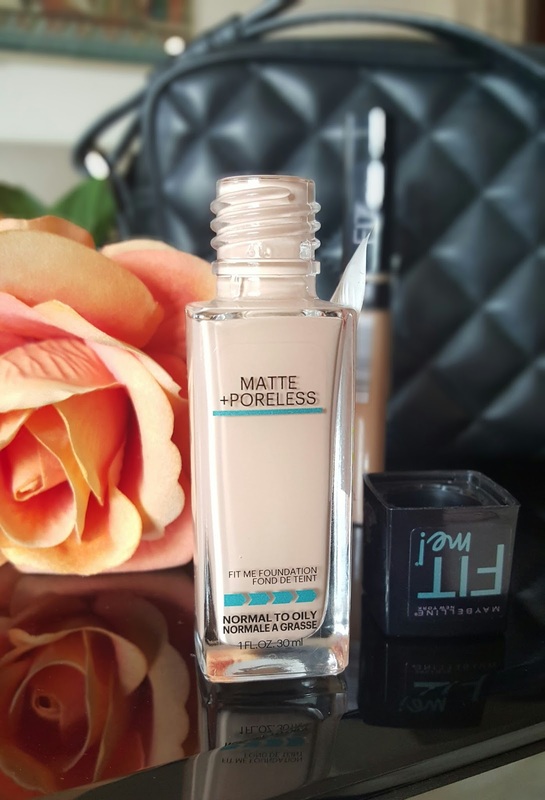 In this post I will be talking all about Fit Me Matte Poreless Foundation in 115 Ivory Shade. 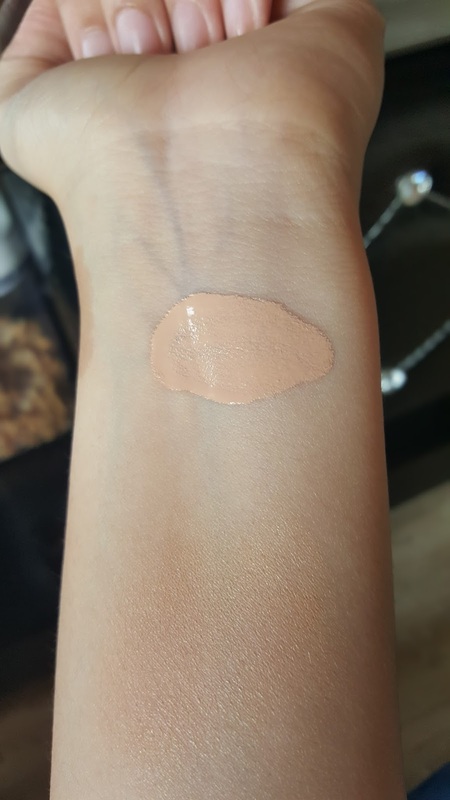 This is the lightest shade available in foundation range. 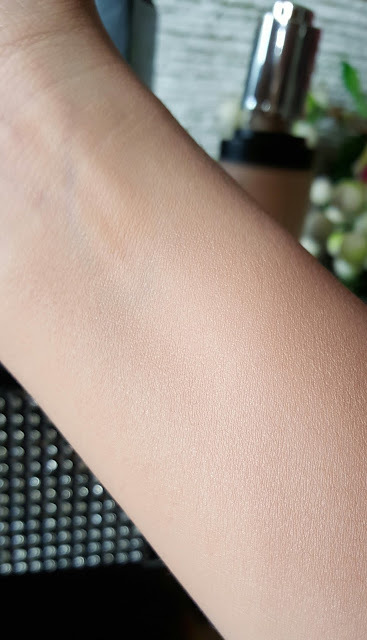 Ivory is for fair skin tone and it perfectly matches my skin. They come in very limited shades so gals do try them on face rather than just swatching on hand. Packaging is quite simple It comes in square shaped glass bottle with black lid. It doesn’t have any pump to dispense the product. I found it bit inconvenient as there was no control over the product. I would always prefer a pump bottle over a open glass bottle. It hardly has any smell to it. This foundation doesn’t contain SPF which is quite fine with me as I already wear SPF in my moisturiser. It also won't give you a white cast while having flash photography. 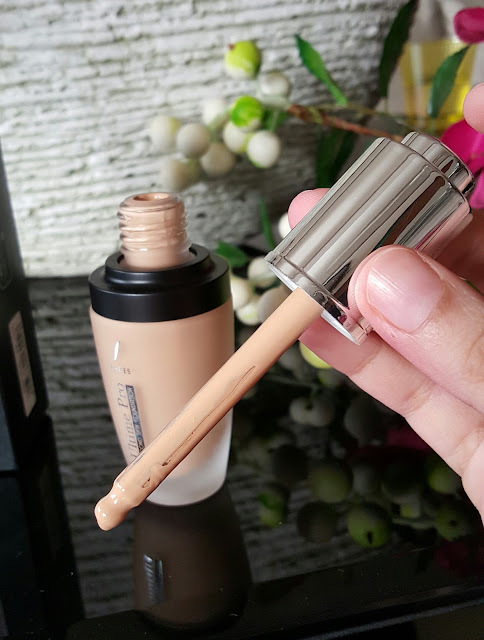 Its basically a liquid foundation having thick consistency. Its not like watery which can be difficult to work with. This foundation has a medium to full coverage. 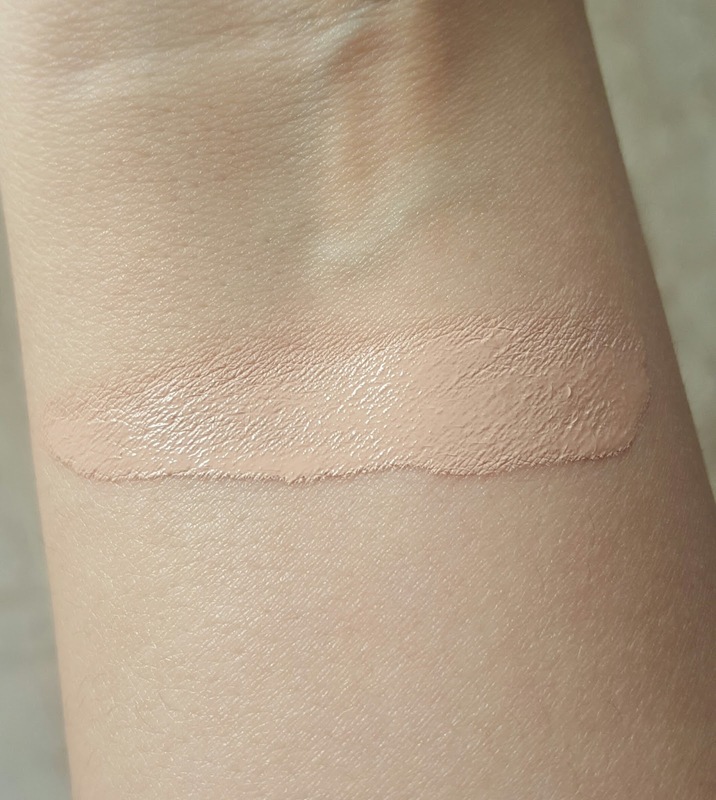 It feels very light on skin and does not give a powdery matte look. Its more like a natural matte finish. After application it doesn't feel dry on my skin it didn't even cause me any breakouts. I don't layer this foundation but You can definitely build it to get full coverage. It blends well into my skin I always prepare my skin with a moisturizer. And i prefer using moist beauty blender or flat kabuki brush to blend. 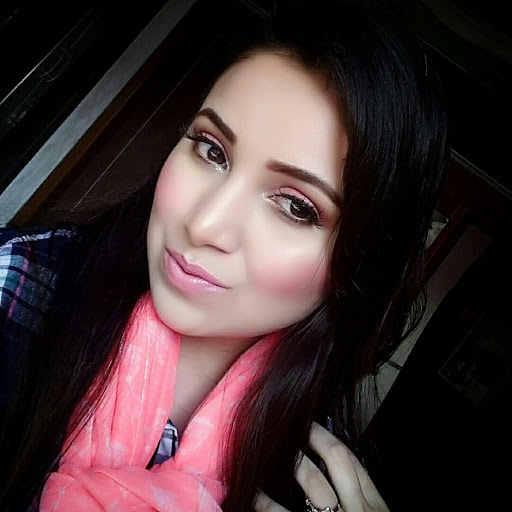 I have a combination skin and i absolutely loved this foundation it suits my skin well keeps me shine free for hrs. It’s a complete matte finish foundation and can be used by normal to oily skin types. It also helps in covering pigmentation marks and acne. 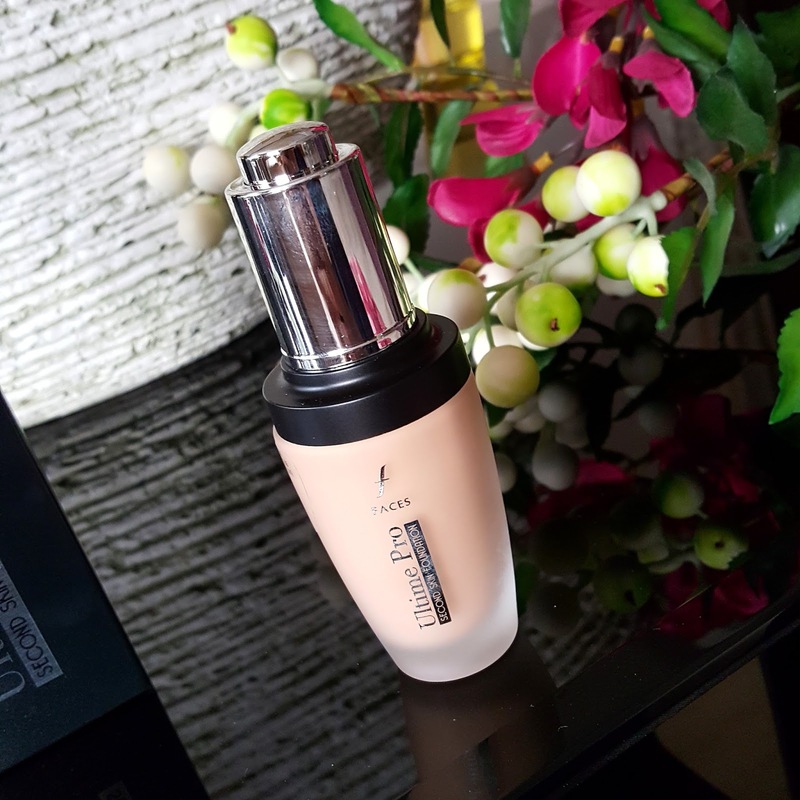 Similarly this foundation does not settle into fine lines it also helps in blurring my pores to certain extent. Without having to apply any pressed powder this foundation stays well for 4-5 hrs. But with help of primer or setting powder it stays well for 8 hrs. It keeps my face shine free throughout the day. I am just wondering will this foundation will be great for hot humid climate’s too? 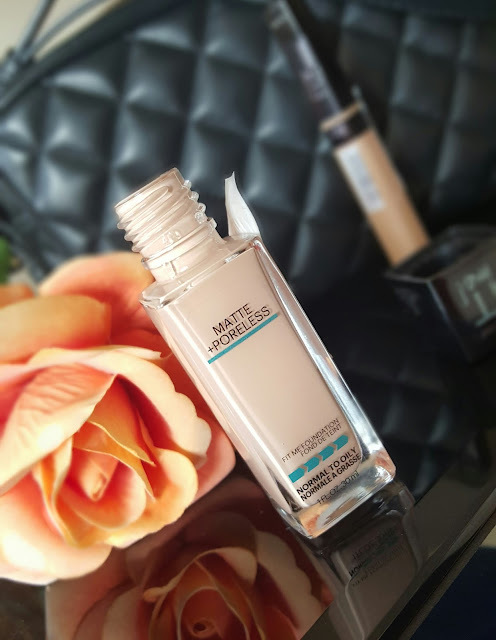 Overall if you have a combination to oily skin looking for shine free look without having to feel cakey FIT ME is one of the best drugstore foundation I have come across. It will help you deliver complete matte look. Its most reasonably priced foundation in drugstore I seriously was not expecting much out of it..but it has overcome my expectations. 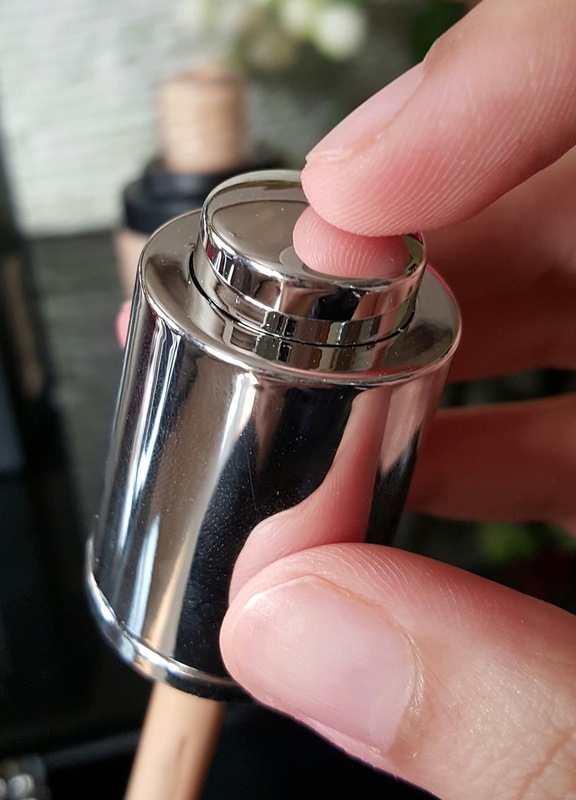 This product has only two cons one is limited shade range It may be difficult to get perfect skin match and open glass bottle which is quite old fashioned. 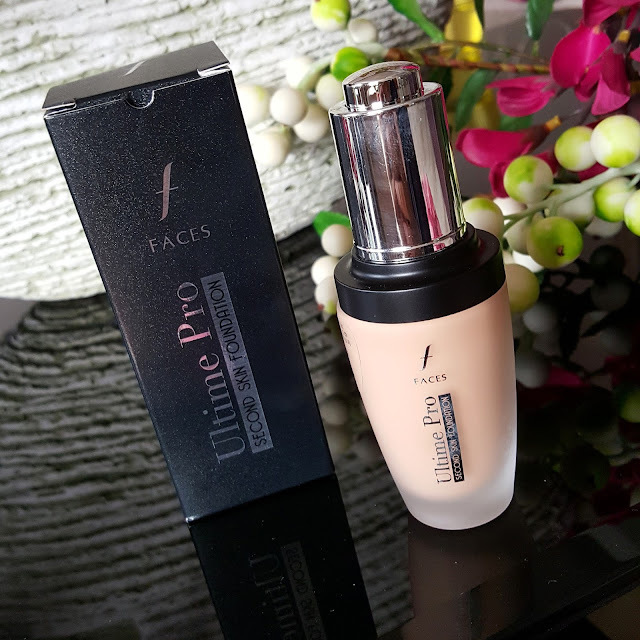 This foundation is quite comfortable to wear on regular day to day basis too. I am totally impressed with the entire range but particularly in foundation I see myself buying it again in future. 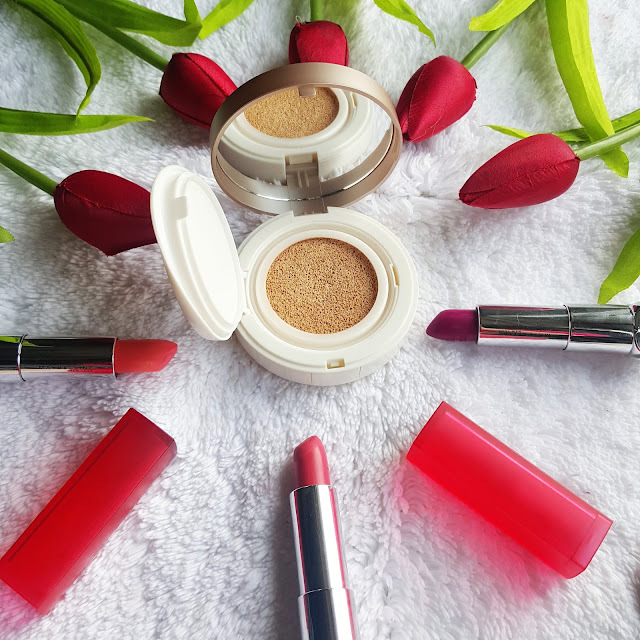 My next post will be about FIT ME CONCELAR AND BLUSH. Have you tried FIT ME range?